Unless you were asleep or don’t know what a social network is, you probably noticed that yesterday was Star Wars Day. Though the reasoning behind it is as tenuous as a word play (May the Fourth be with you! ), Star Wars fans everywhere still seized the chance to celebrate all aspects of the galactic saga. 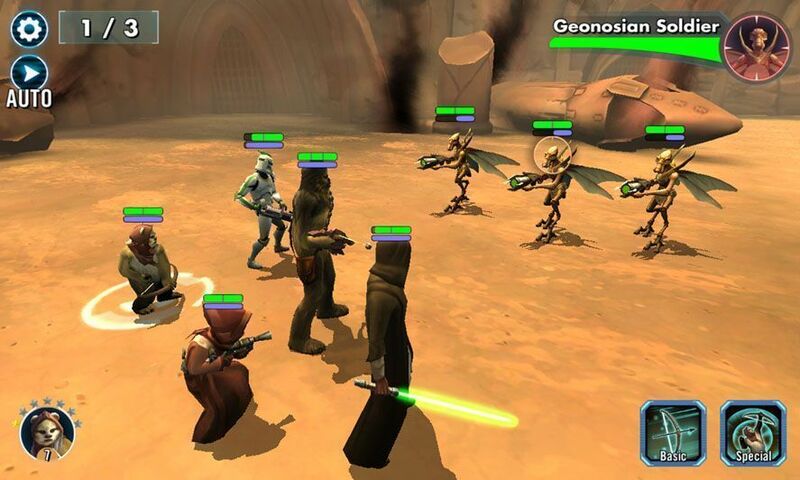 Our contribution to the festivities is this compendium of all the free Star Wars games to be found on Android. MOBAs are the genre that’s seen the most growth over the past year on Android after making the jump from PC. 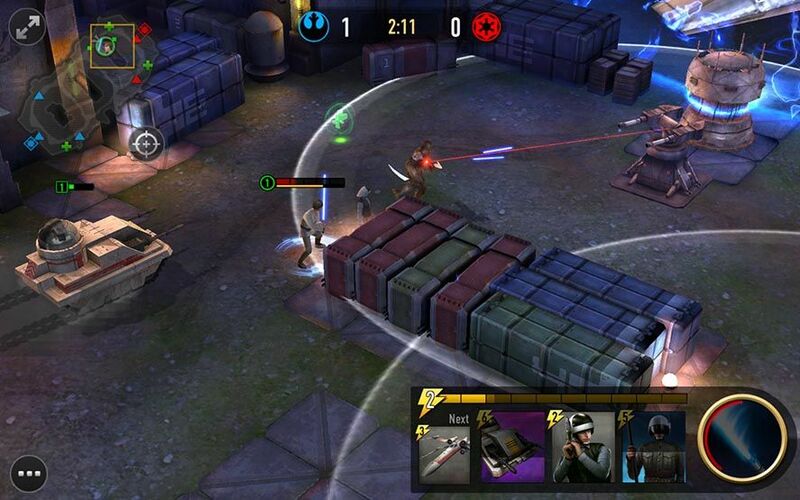 Star Wars: Force Arena (initially called Battlegrounds) uses this gameplay to offer a real-time strategy game where you have to destroy your opponent’s edifice by controlling your own hero and getting help from troops that you can “summon” to the battlefield. While you’re at it, check out our blog post from earlier this year on the top five MOBAs for Android. Another of the biggest genres on mobile platforms is puzzles. 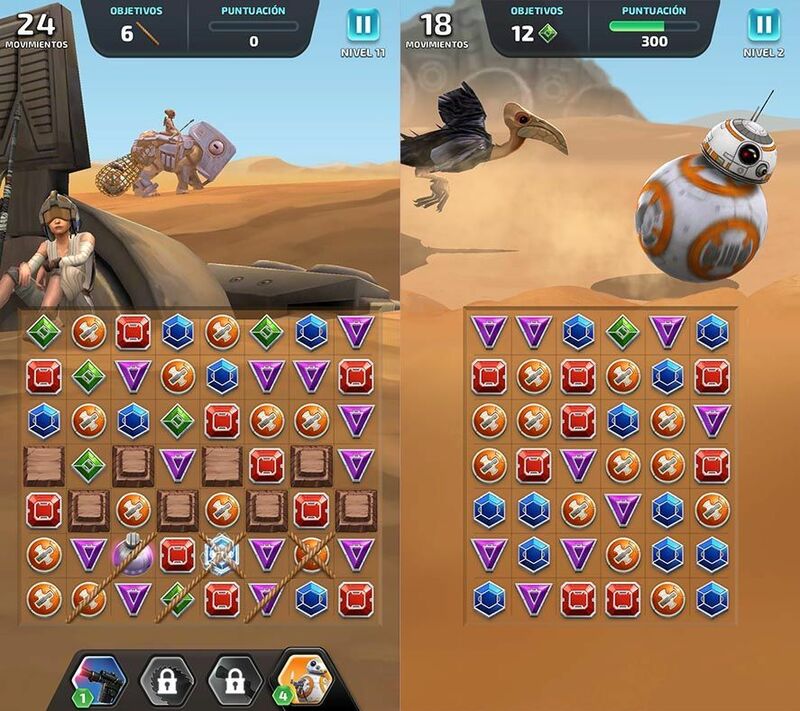 Star Wars: Puzzle Droids might look like the umpteenth clone of Candy Crush Saga, but it’s got enough plot of its own to deserve a shot. 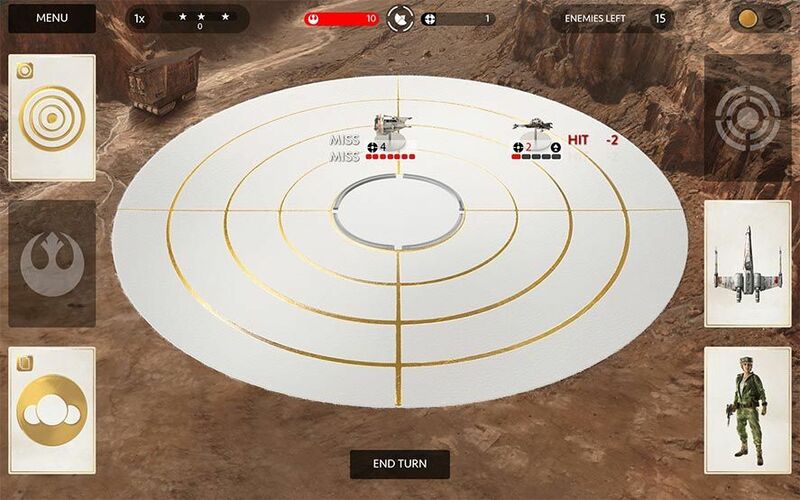 Each of the levels and its associated gameplays are set in different scenes from The Force Awakens, turning the mundane gameplay of cracking gems into a much more entertaining experience. The Star Wars universe is so big that it’s great for conceptual mashups where what matters most is seeing the iconic characters having it out rather than going through the adventures in the convoluted plot. 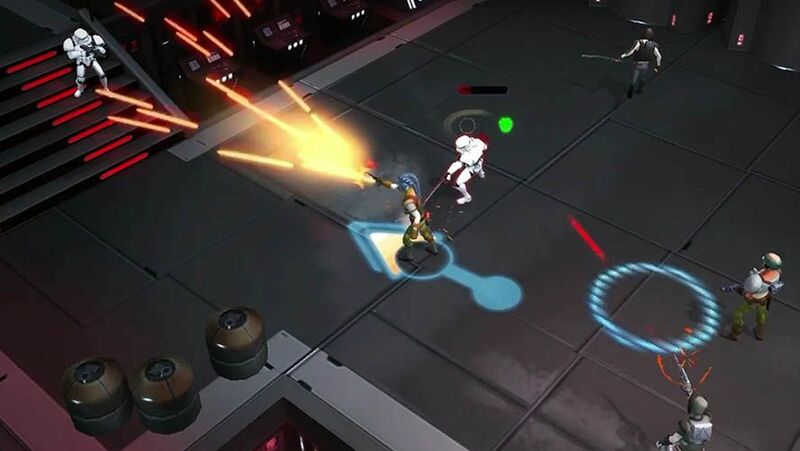 Galaxy of Heroes offers exactly that: turn-based battles between teams of characters with different skills in various missions to upgrade your troops’ skills, get access to new challenges, and so on. Plus it’s very, very pretty to look at. 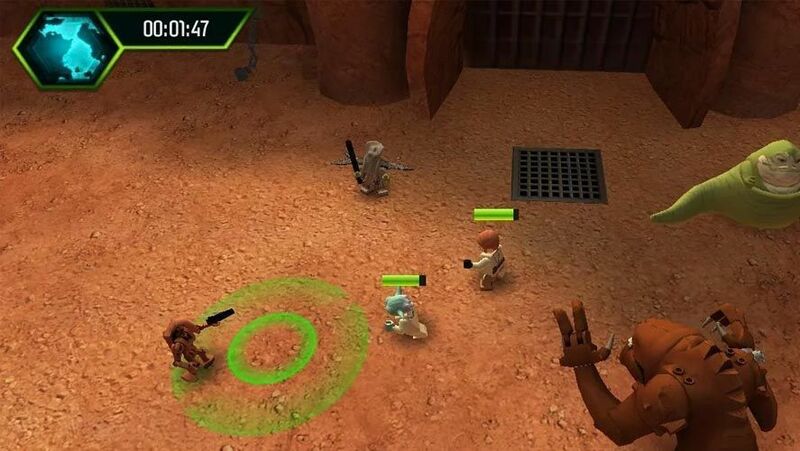 The first Android game to fit into the new (or at least revamped) Star Wars timeline on the occasion of the new trilogy. The idea is to root out the remains of the Empire after the destruction of the second Death Star in Episode VI, though we already know that won’t end up too well. In this case you have an entertaining action game where you have to beat small missions in dungeon mode and manage how you use your skills. The adventures of Ezra and his group of rebels are told in the animated Star Wars Rebels for the cable channel Disney XD, with a plot that revolves around the events that happen between Episode III and IV during the founding of the Rebel Alliance. 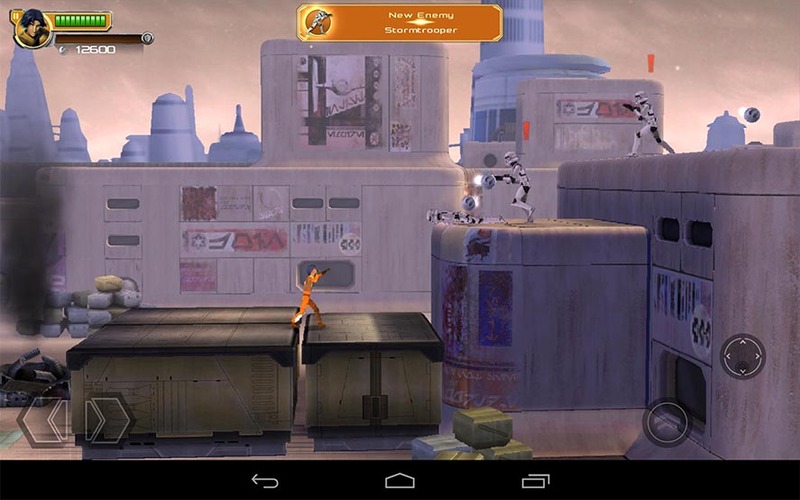 The game brings back situations and characters from that series on top of lateral platforms. The good thing about the Star Wars formula is that, with such a rich backdrop internalized by several generations, it can adapt to any gameplay without the mashup grating on people. 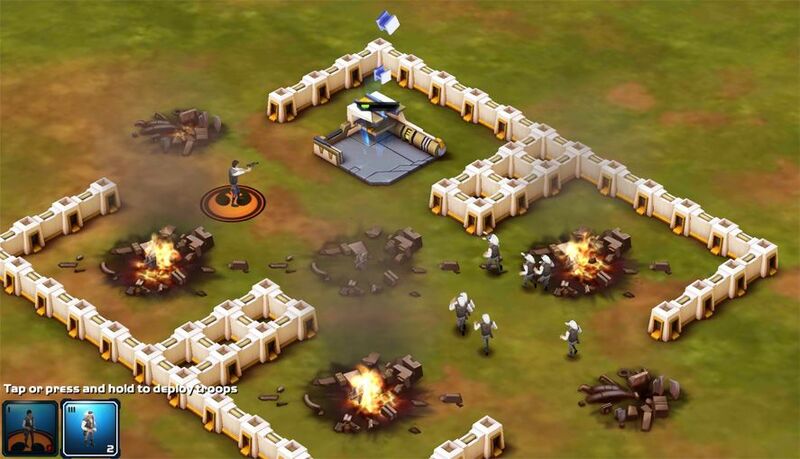 In this case, the clash between the Empire and the Rebels is expressed through the gameplay from the popular Clash of Clans: managing buildings and troops generated over time and planning attacks on enemy bases. As usual, you can speed up your progress with the inevitable (but at least optional) micropayments. Disney knows what the people want. Bets here on the winning horse, especially since we’re talking about the star saga from Rovio. Put a Darth Vader helmet on a pissed-off chicken and you’ll have legions of fans downloading the umpteenth spin on the Star Wars franchise. It’s the same gameplay as always but with strokes of galactic lore. Such has been its success that today more Angry Birds Star Wars dolls and board games have been sold than the original-style birds and pigs. There’s a LEGO Star Wars for practically every game platform that’s arisen over the last decade. The popular building game is a winning card that’s flirted with brands of all kinds, from Marvel and DC superheroes to popular bigscreen sagas like Harry Potter. 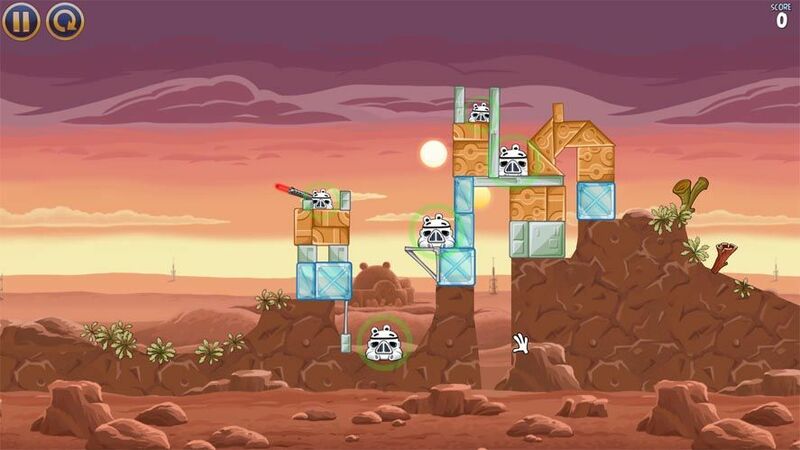 In the case of both versions for Android, they keep the trademarks from the series, alternating platform levels with arcade driving ones where you pick up pieces and cross iconic Star Wars settings, with some RTS gameplay where you have develop your troops sprinkled in for good measure. Back to what we mentioned in Commander, like with the theme from Guile, Star Wars works with anything, and given the nerdy character of the expanded universe and the saga’s adaptation to different settings, the lore moves like a fish in the sea when we’re talking about trading card games. 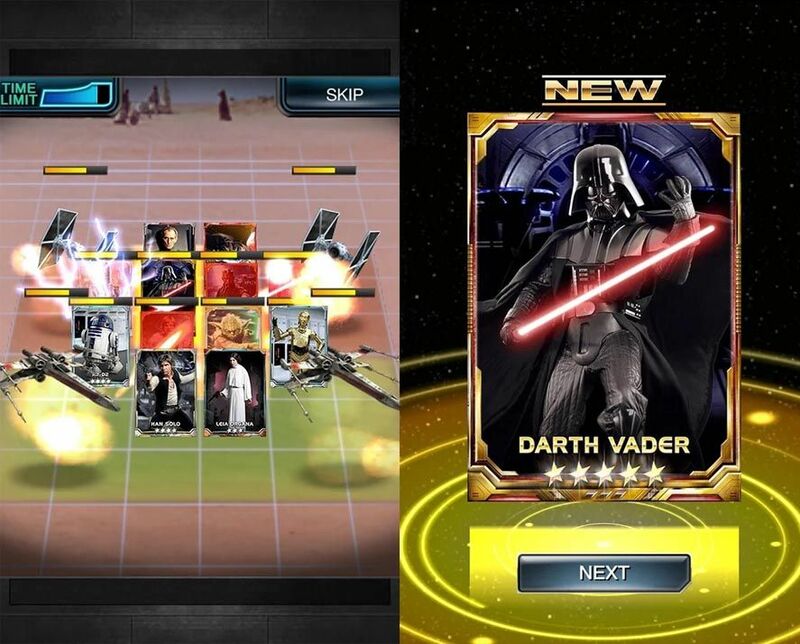 Force Collection has you create decks to win duels based on stats, life and attack points, and special skills. A hodgepodge of combats between iconic characters and vehicles from different settings courtesy of the one and only Konami. A bonus on this list. Less a game than an entity in itself, this is the app from the company behind the hit Star Wars Battlefront, which besides managing your advance through the game lets you play rounds in a mini card game to get credits and use them later in Battlefront.